And there you have it. Thank you so much for coming to my blog and taking a look at my new project for today. I will have another tomorrow as a Saturday Bonus! So watch out for that. 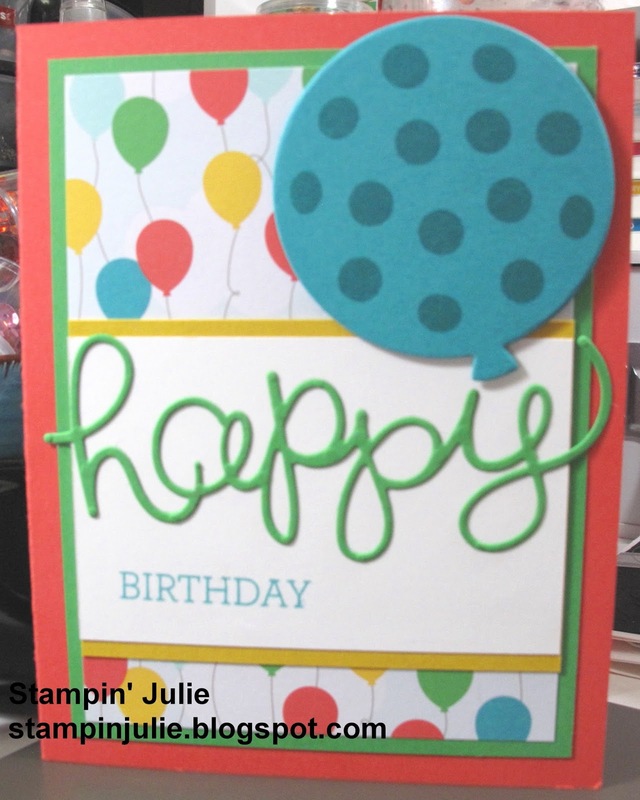 If you need a new 2015-2016 Stampin' Up! catalog just let me know. You pay the $6 shipping via Paypal and I will get one in the mail for you right away. Have a great day and a great weekend!